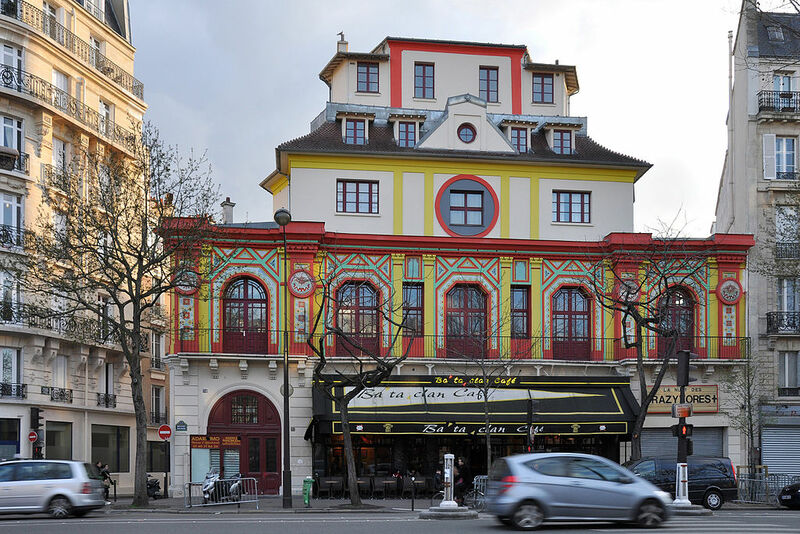 The Parisian concert hall Le Bataclan is officially reopening on November 12th 2016, one year after the massacre coordinated along the attacks at the Stade de France and in several streets of the Xth and XIth arrondissements. 130 people were killed in these attacks, in addition to 350 injuries of various degrees of severity. From left to right: Paris mayor Hidalgo, French President Hollande and President of the United States Obama, commemorating the shootings of November 13th. The owner of Le Bataclan, Jérôme Langlet, summed up what underlies the new layout of the concert hall: “we had to change everything in order to erase everything from that night.” France also looks to this reopening as a way to negotiate the grief caused by other terrorist attackes in Nice and at Saint-Étienne-du-Rouvray since then. Despite the lengthy research which has been conducted over the past year, the events of that night remains irritatingly opaque. Who designed the strategy, for instance? What about the baffling ease with which the terrorists escaped to Belgium despite the increased network of european security? Was torture involved? On this particular point, the two official   reports on that night include a couple of detailed eyewitness accounts, later refuted by a policeman, government officials and medical authorities. Le Parisien and Le Monde thus insist that there is no tangible evidence to conclude that acts of mutilation were inflicted on the hostages, while Le Figaro simply ignores the question. I personally remain skeptical. Unlike this man who lost his wife during the attack, the terrorists definitely have my hate. I do not live in France anymore, but the attacks hit home like never before in my life: these attacks were the bloodiest to take place on French soil since World War II.